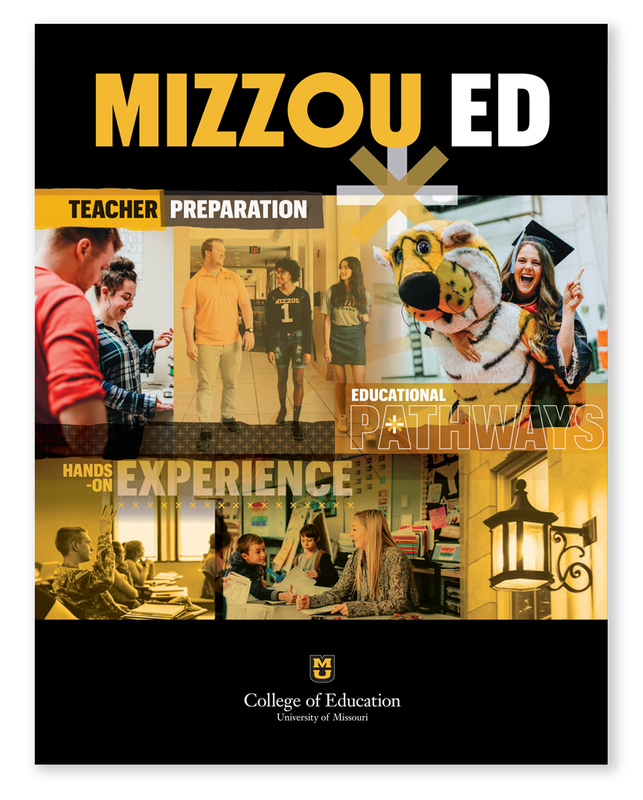 Learn more about what Mizzou Ed and the MU campus have to offer. Schedule a campus visit! To include an appointment with the College of Education in addition to your campus tour, select Education as an Academic Interest after you select a date for your tour. For graduate program visits and application process, please see below. For information about applying as an undergraduate, go to the undergraduate admissions website. Learn more about our undergraduate degree programs. To apply for a graduate program, most applicants will start with the online graduate application. Be sure to check application instructions for your individual graduate degree program, as there might be additional instructions or materials you’ll need to complete. 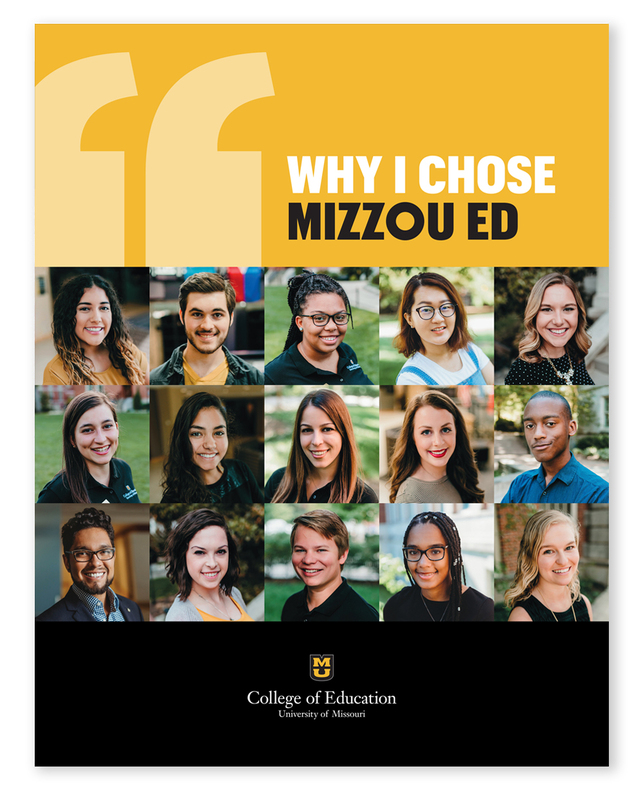 Questions for current Mizzou Ed students? Contact them here.